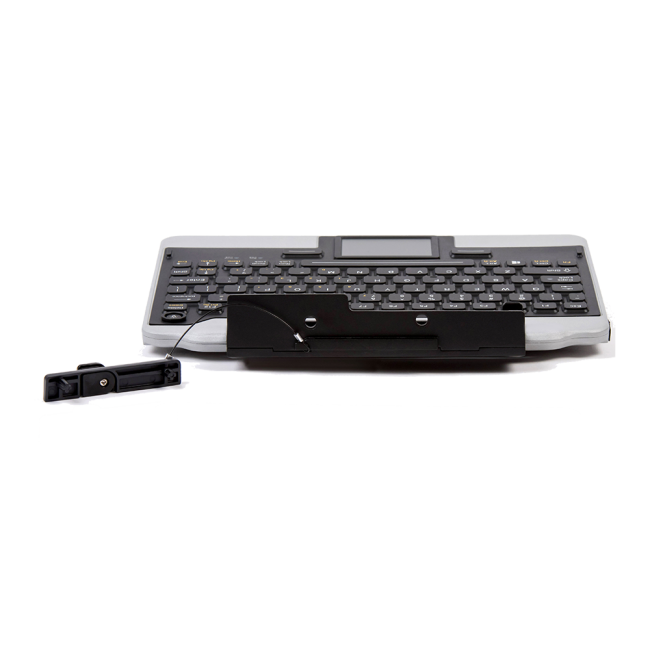 The V5 is improved from previous models, designed with a more robust latching mechanism which provides increased docking strength while reducing wear and tear on the keyboard. 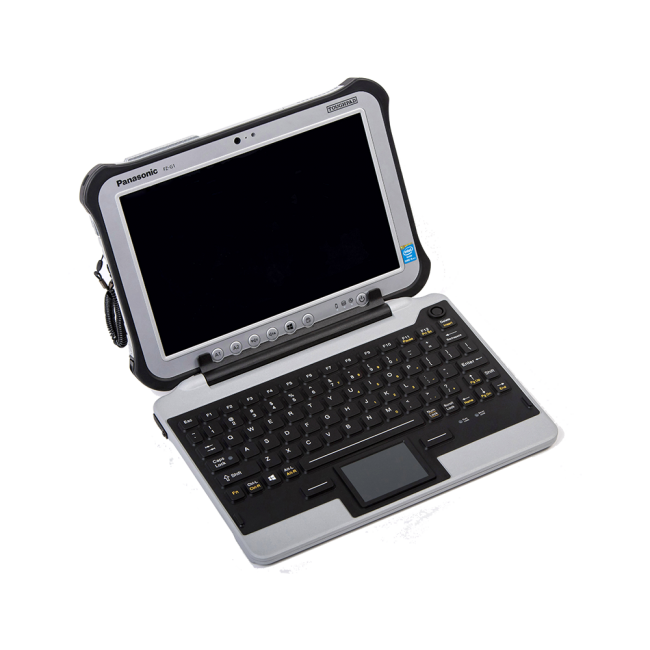 The new latching mechanism now locks and secures the keyboard to the tablet and does not require a key of any kind. 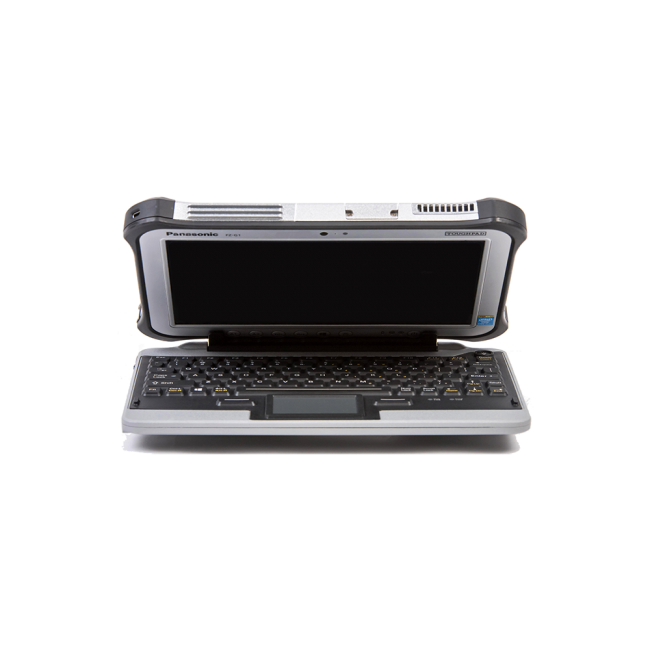 This model specifically includes Green backlighting and 1x external USB 2.0 port. 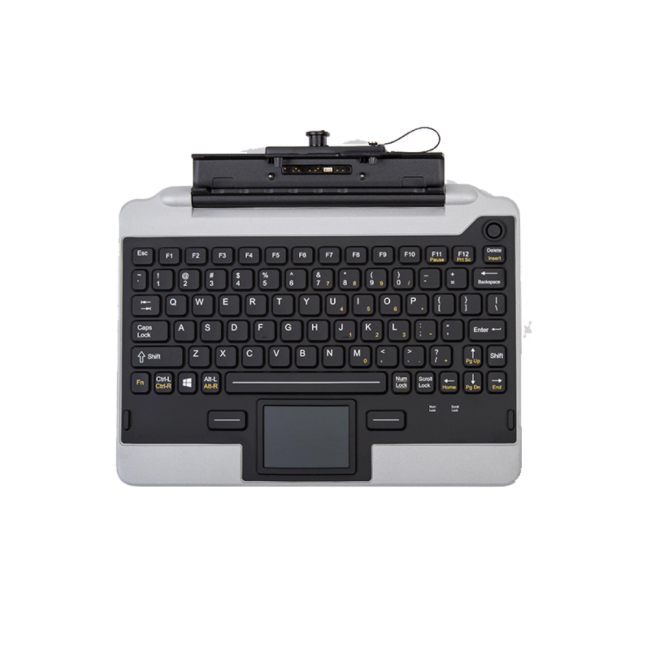 This rugged keyboard is resistant to dirt, dust and spills. It is rated IP54. Splashes of water and most liquids will have no harmful effect. It is made of industrial silicone rubber. 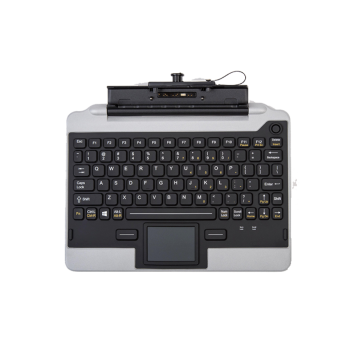 The keyboard is a full QWERTY keyboard with integrated touchpad. These are just some of the applications for the iKey IK-PAN-FZG1-C1-V5 in various industries. The potential applications extend further than those shown above. For further information about the iKey IK-PAN-FZG1-C1-V5 or to check if the product is suitable for you application, please contact us. To obtain service under this warranty, the warranty-eligible product, iKey IK-PAN-FZG1-C1-V5 , must be presented to FB Peripherals Limited in the UK.